Fur coats have been a fashion mainstay dating back to the earliest traces of human civilization. Though the fashion has gone in and out of vogue many times during this past century, it has remarkable staying power given its controversial look and origins. In recent decades, there have been advances in the synthetic fur technologies, creating a very realistic fur feel that doesn't involve any dead animals. So good, in fact, that it might be difficult to tell real fur from fake. But not impossible. Look at the price tag on the coat. Generally if it's a fairly reasonable price, it's likely a synthetic fur. The costs of skinning the animal and treating the fur, plus its "elite" fashion status, make clothing labels drive up the price. Of course, a synthetic fur from a high-end label could be more expensive than real fur from a discount label. Read the label. Every article of clothing is required to list the materials used in the making of the coat. If materials such as nylon, mylar or polyester are listed, then it's likely synthetic. Real fur will be noted as well, and perhaps the animal that was used in making it. Ask a store employee or store manager. 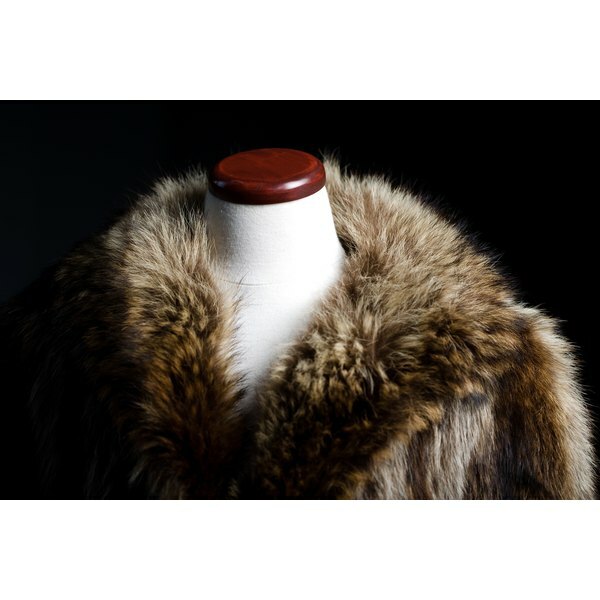 They generally have an idea of the types of merchandise in the store and what the materials are, especially when it comes to high-end fabrics like fur. Call up the clothing company's customer relations number. It will be listed on their website. Feel free to ask them any questions about their products--they need to keep a good relationship and image about their merchandise, so they hopefully will tell the truth. Feel the fur to detect if it seems real. True fur should be very soft and feathery--think of rabbit fur as a reference. It may even be made of rabbit fur. Synthetic fur will be more plasticky and rough. Blow on a small section of the coat to divide the fur and look at the base. Real fur at the base will have short strands in addition to long ones (like the hair on your head). Synthetic will remain uniform throughout. Burn a small section of the coat to see how the material responds. Real fur will curl and singe like human hair, whereas fake fur will bubble up and melt. It is important to get permission from your friend before putting her potentially real coat under a flame. Born Free USA: Is that real or fake fur? 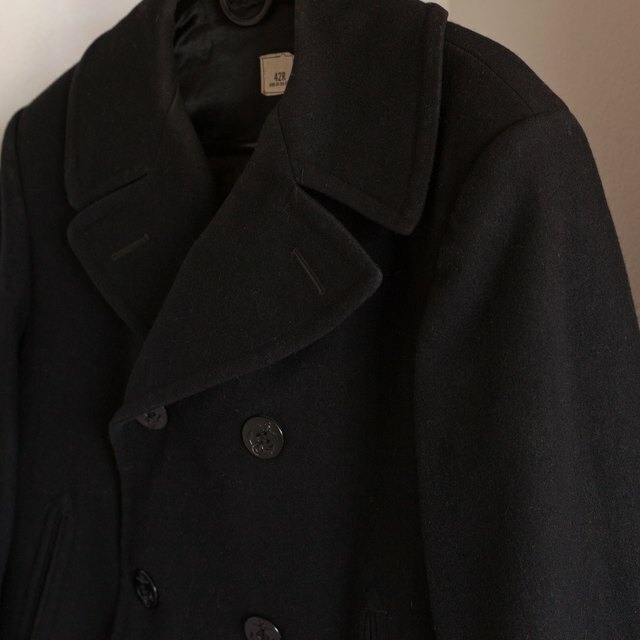 Why Is It Called a Pea Coat?